Fancy Dress Parade, and loads more! 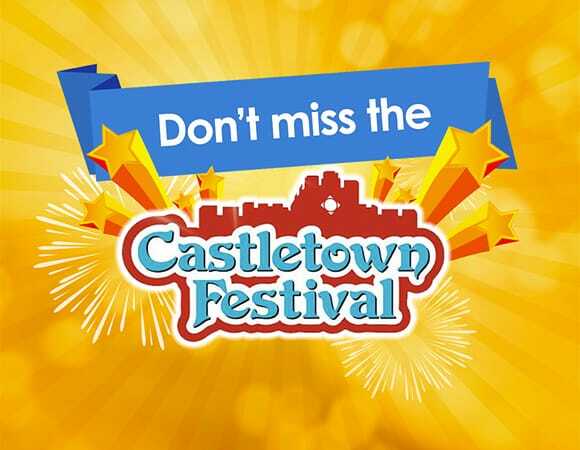 The Festivals Charter is; "to provide events to bring enjoyment to the community of Castletown by providing entertainment that will bring families and friends together within the town." We love this important community message and are delighted to help with our sponsorship - we hope you all have an amazing day!